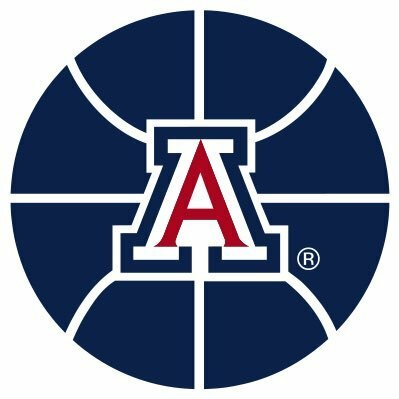 The official student section of The University of Arizona. Completely student run and over 12,000 deep. 2-Time NCSSA Student Section of the Year. Bear Down! 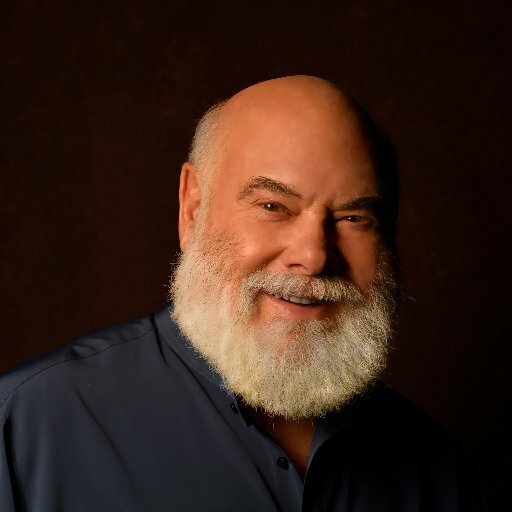 Dr. Weil's official Twitter - daily information on integrative medicine, nutrition, natural health and wellbeing. Get healthy on the go! Navy combat veteran & retired NASA astronaut. Husband to @GabbyGiffords. Candidate for U.S. Senate in Arizona.